The Icnussa a.p.s. 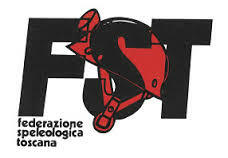 Association, the municipality of Urzulei and Urzulei Speleological Archeological Environmental Group, ten years after the resounding success achieved in 2009, organize the International Speleology Meeting 2019. 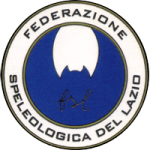 This edition will take place in Urzulei – Sardinia island, Italy, in April the 25th, 26th , 27th and 28th ; the choice of these dates is dictated by the will to give the possibility to a lot of speleologists to come to Sardinia during a period of time when they can enjoy a mild weather and longer days.  They will be four days under the sign of divulgation and knowledge of the karstic and environmental patrimony of Sardinian, Italian and international territory, with the introductions of the new speleologic discoveries through exhibits, posters, videos and direct communications made by the subsoil explorers. Prestigious guests belonging to the international speleologic panorama will be invited and will illustrate us their explorative experiences. Thematic excursions inside the caves regarding the geological, mineralogical and biological aspects and visits dedicated to the apprehension of basic techniques of photography inside the caves will be organized. There will be laboratories and playful entertainment with environmental theme for children in order to allow the “speleoparents” to freely participate to the several events on the agenda. 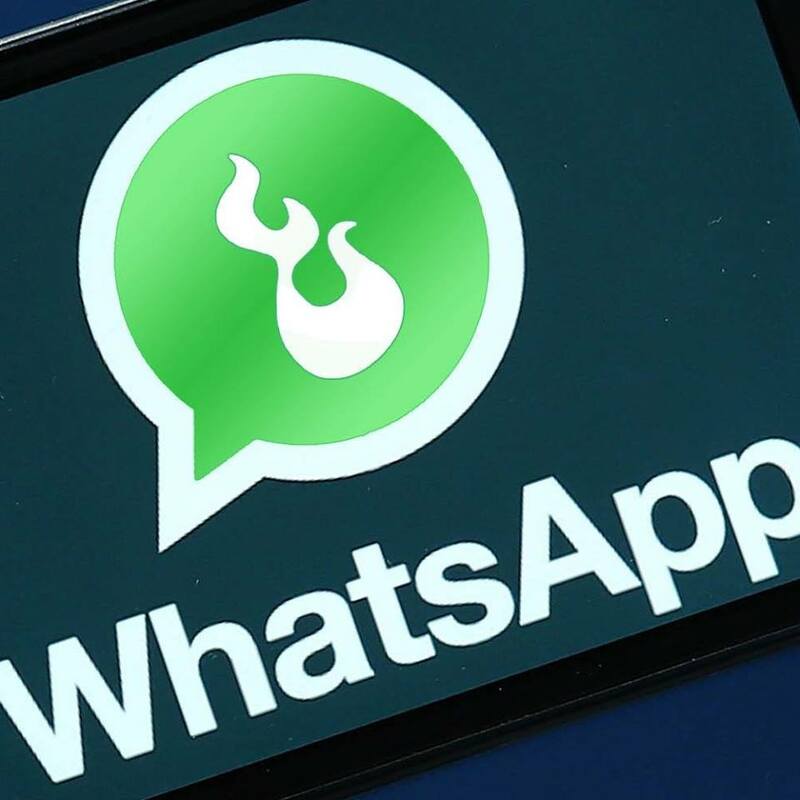 Other cultural initiatives in the territory intended to the no speleo will be organized. 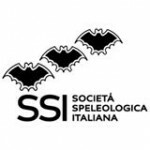 caves, discovered in more than 50 years of research carried on by enthusiast and valuable speleologists from Sardinia, from then Peninsula and from abroad. Guided trips to caves in Urzulei with the aim of understanding more about Geology, Hydrogeology, cave dwelling fauna, and to shoot nice pictures in the caves. 18:00	Surveying in the era of laserscanner and modern photo cameras. Modern ways of mapping caves. 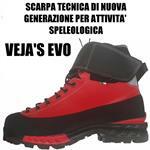 21:00	Speleology in the News. Grotta di Bel Torrente offers the opportunity of visiting a long, pretty and not too demanding sump. The area in which the cave lies (Gulf of Orosei) is ideal for such an excursion. This is the first time that sump visits are offered in an international caver meeting like this. 9:00 Cave laboratory with the youngest, for children between 6 and 10. 9:00 Cave trip for kids between 12 and 16. Sa Mela cave allows children to get a first approach with the cave and karst environment. Guided trip to the caves of Oliena, with the aim of understanding more about Geology, Hydrogeology, cave dwelling fauna, and to shoot nice pictures in the caves. Locoli cave (Siniscola) only for expert cave divers. Two very beautiful sumps can be visited in Locoli cave, being a logistical easy cave for cave diving (parking not far from the cave, rather simple transport of cave diving gear to the sump). The cave is located in Mt. Albo, and although rather distant from Urzulei (83 Km) it is however an ideal place to carry out such kind of excursions. This is the first time that sump visits are offered in an international caver meeting like this. Guided trips to the caves of Ulassai, with the aim of understanding more about Geology, Hydrogeology, cave dwelling fauna, bats, and to shoot nice pictures in the caves. Projection of the film “Grotta Corbeddu” first documentary realized in a cave in Sardinia, Archive of the Cineteca Sarda. Pictures of caves, landscapes, and exploration in Sardinia of 50 years ago. With the participation of Gruppo Speleologico Bolognese/Unione Speleologica Bolognese, Gruppo Speleologico Piemontese, Commissione Grotte Eugenio Boegan Trieste. 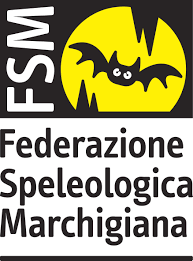 With Francescantonio d’Orilia (President Show Cave Association Italy), Vincenzo Martimucci (President Italian Speleological Society), Tore Buschettu (President Sardinian Caving Federation), Paolo Agnelli (Museum la Specola Florence), Leonardo Colavita (La Venta Geographical Explorations), Nevio Preti (GSB/USB Bologna), CNSASS, Csaba Egri (Hungary), Michel Renda (France), Val Hildreth-Werker (Nat. Spel. Soc USA.). Knowing better who really adapted to living in caves, and what do they tell us. Categorized under: English, Icnussa 2019, Sardegna. 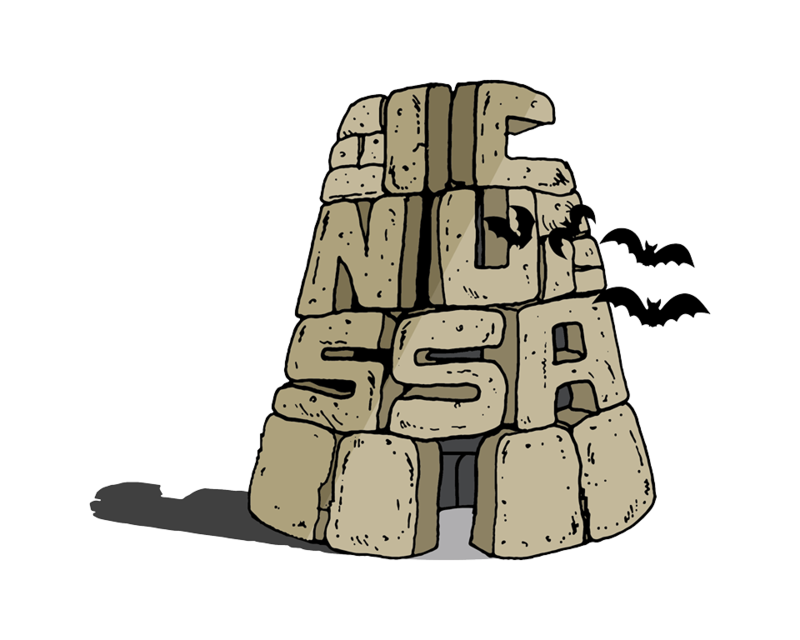 Tagged with: english, Icnussa, Sardinia, Urzulei.